As part of a project for my Graphic Design Foundations Short Course at University of Arts London I experimented with photocopier features. I had a lot of fun designing my Book Cover project and realised how much creative flexibility photocopiers give you. For instance, there are some pretty cool effects you can get by moving the paper around on the screen while the photocopier is scanning. 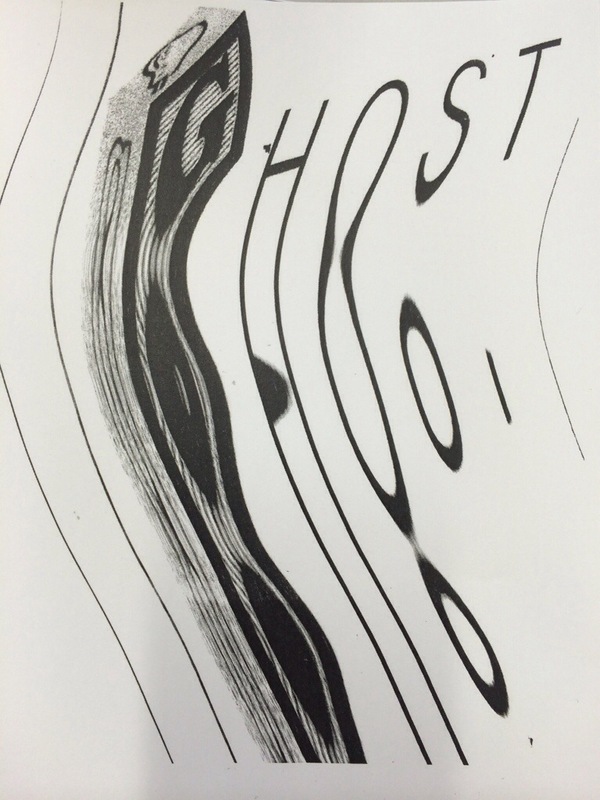 I was making a ghosty book cover so attempted to get a haunting effect by following the scanner bar as it moved across the screen. The result was pretty cool!